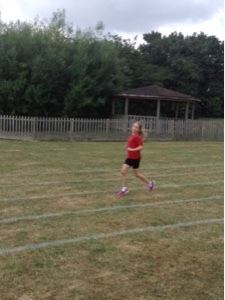 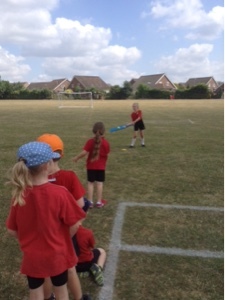 SPS Year 2: Hot Hot Hot! 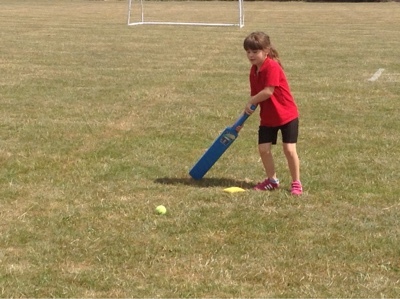 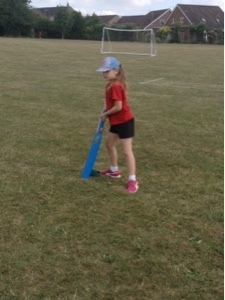 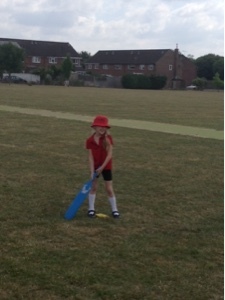 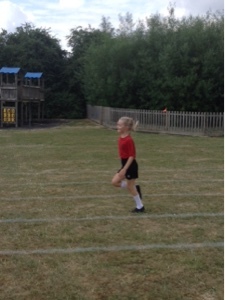 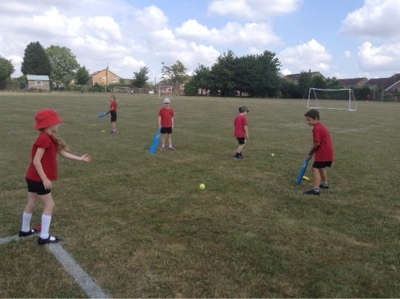 ... Mrs Tatman worked with the other half of the class to practise their cricket skills. 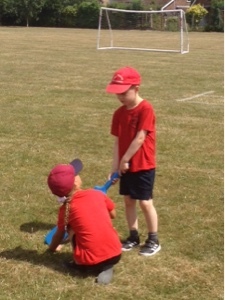 We did have plenty to drink in the shade before we swapped!